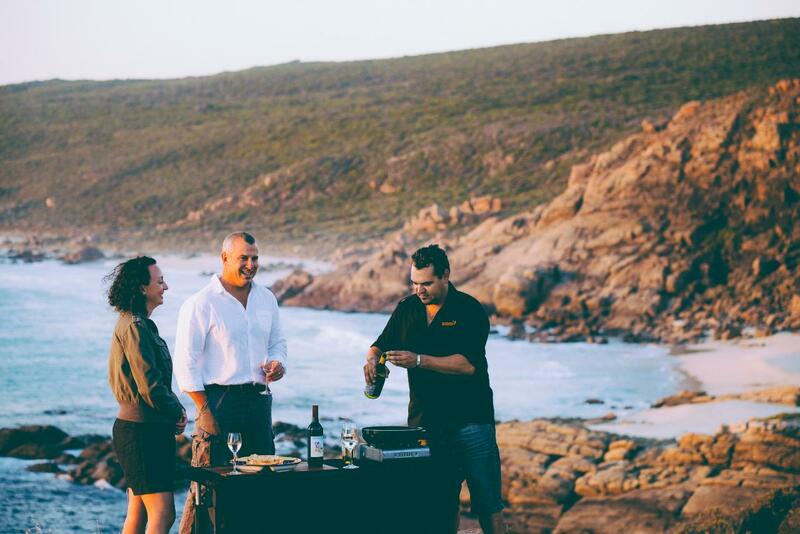 All of the Koomal Dreaming tours on offer can be customised to include native food tastings, meals, pick up and drop off services. 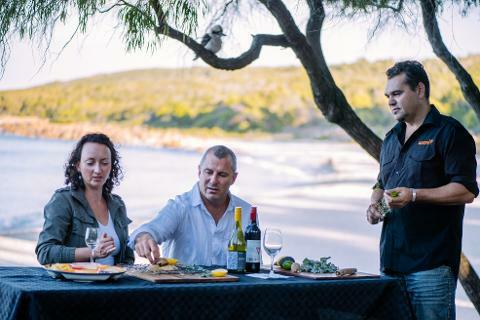 We can create a unique experience for you, out on location within the Cape to Cape, Margaret River Region. Contact us to discuss current availability and pricing.